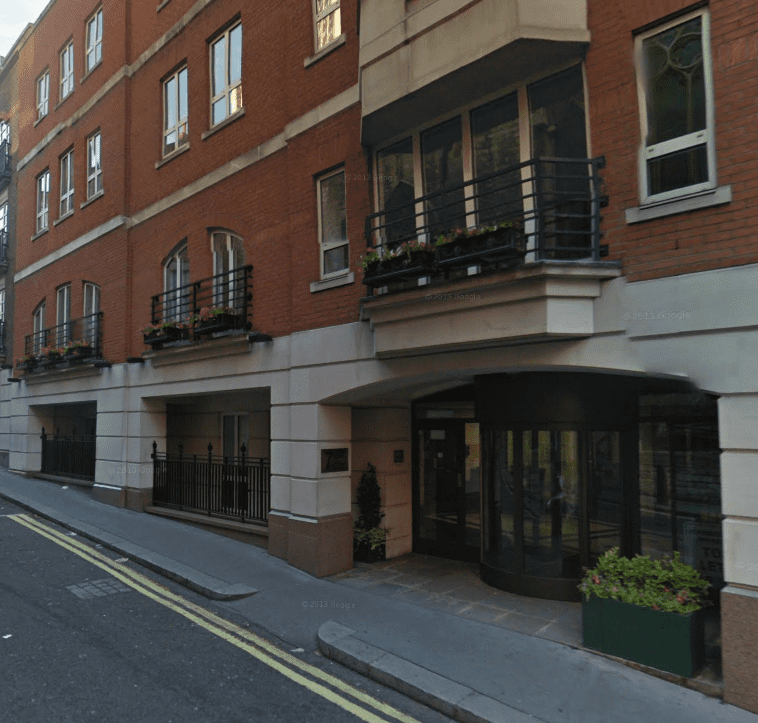 Igas PLC, a leading onshore hydrocarbon producer in the United Kingdom, delivering natural gas and crude oil to Britain’s energy market, has recently expanded it’s office in London, Mayfair by taking an additional floor in their headquarter buildings off Piccadilly. Working with Business Interiors this London Office Fit Out was completed using a variety of approved suppliers. The Business Interiors London Office Design team worked with Igas to come up with a number of space planning options to change the look and feel of the office from a regimented benching layout, to using more eclectic 120 degree workstations for more interest – and secured a much improved costs for their office furniture using our procurement team. It is anticipated Igas will continue to grow substantially as the company explores and develops gas and oil reserves at onshore locations in the northwest of England, in north Wales, in the East Midlands and in southern England. With almost a decade of experience in onshore drilling, IGas is able to exploit prolific and lower-cost hydrocarbon reserves which contribute to Britain’s energy security while at the same time delivering value to IGas investors. Shale gas exploration is recognised as a huge growth market for the energy industry. If you may require a London Office Fit Out service, please get in touch with our London Office.